We offer a fresh alternative for high quality compounding ingredients and industry-leading services for independent compounding pharmacies while keeping the primary goal in mind; to support and encourage the growth and prosperity of our customer.  Triova Pharmaceuticals is a Tulsa, Oklahoma based FDA registered supplier of wholesale pharmaceutical ingredients laser-focused to provide support for the independent compounding pharmacy. Service, quality and competitive prices are paramount in this highly regulated and aggressive industry. Triova is operated by former leaders of a successful wholesale supply company. We look forward to working with your pharmacy to help promote a successful industry.